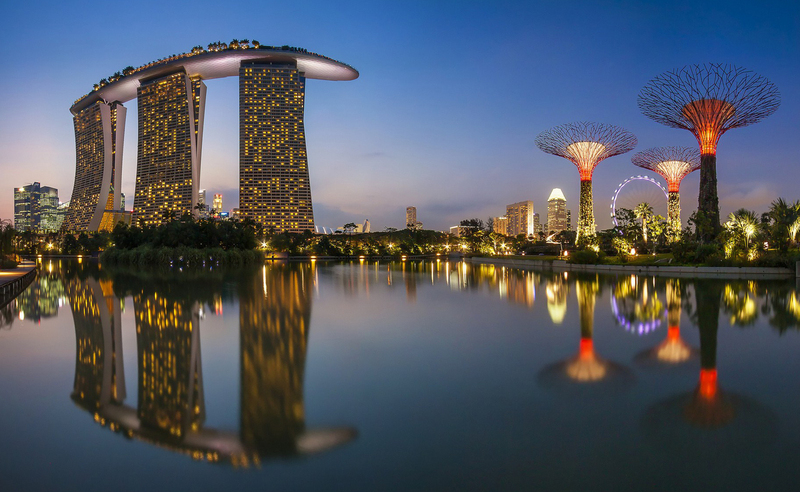 Following the success of the previous workshop in January, we are coming back to Singapore on May 21-22 with our Power of Infographics workshop. The event is hosted by Methodology in partnership with Gestalten, the German leading publishers specialized in visual culture. 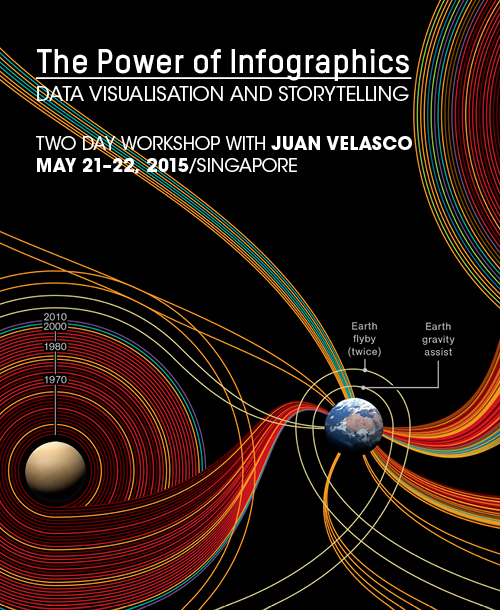 The two-day workshop by 5W’s co-founder Juan Velasco (ex Graphics Art Director at The New York Times and ex-Art Director of National Geographic magazine) will be a comprehensive review of information graphics and data visualization, both in print and online. We’ll have a chance to create hands-on work running through the entire process: gathering and preparing data, working with statistics in Excel, sketching, storyboarding… By the end of the workshop the attendant wills have a completely sketched-out illustrated infographic with multiple components and a functioning online data visualization including interactive charts and maps. We’ll use the free Tableau Public for our interactive exercises. 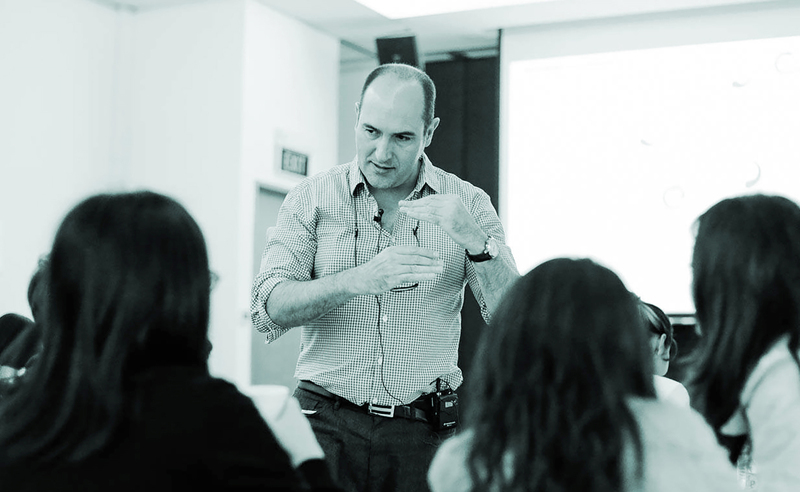 Juan will also provide numerous lectures on the theory and practice of information graphics showing step-by-step examples of award-winning infographics and covering the latest trends. We’ll learn which charts are best to use for different types of data; what type of maps are useful to give insight into our data sets or to locate stories, and how they are created; the tools and processes for successful motion graphics… We will also experiment with hierarchy, color, typography, illustration, and narrative to create effective infographics that make an impact. This entry was posted in Uncategorized by 5wgraphicsblog. Bookmark the permalink.